Overnight shocking news from Conor Sheary dropped by silently. It's a revelation so surprising it'll shock you to your very core! Around 1:30am this morning, that's Eastern time, Penguins PA announcer Ryan Mill shared something so wild that it's causing an uproar on Twitter this morning. 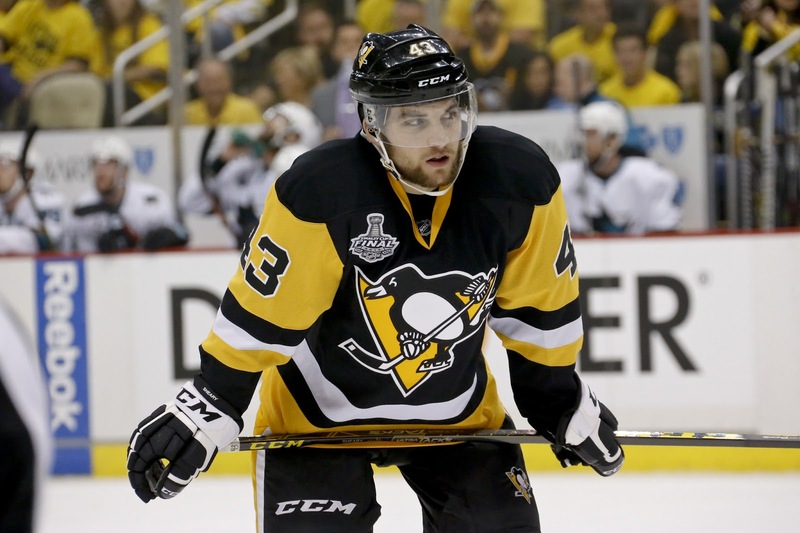 We've been saying Conor Sheary's name wrong all along. If there was ever any doubt, here's video proof of Conor correcting literally everyone. Write it down in what ever will remind you constantly, from now on he's Conor Sheary not... uh... Conor Sheary.